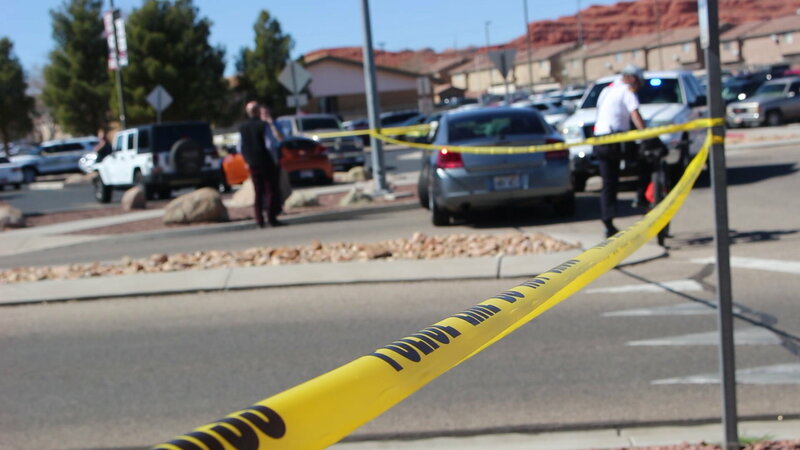 “After examining the device, bomb squad members indicated that if it had detonated; the device had the potential to cause significant injury or death,” the St. George Police said in a statement. The backpack was left in the cafeteria of the high school during lunch where some students noticed it smoking. They alerted the resident school resource officer and faculty, which led to the school’s 1,100 students being evacuated to the football field for the rest of the school day. 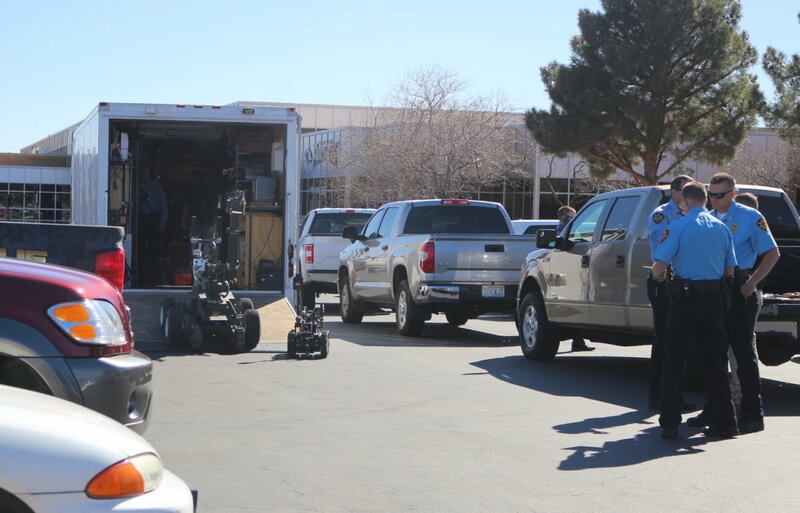 The St. George Police brought in the regional bomb squad, operated out of the Washington County Sheriff’s Office, to deal with the explosive device, as well as the FBI. Sheriff’s deputies handled traffic around the school and Jax, a bomb-sniffing K-9, was also brought in from Dixie Regional Medical Center. “Based on our investigation we can confirm this was a failed attempt to detonate a homemade explosive at the school,” the police said in the press release. Additional evidence was found linking the suspect to last month’s incident at Hurricane High School in which the school’s outdoor American flag was replaced with an ISIS flag and the words “ISIS is comi” were spray-painted on the side of the school walls. A person who without lawful authority intentionally or knowingly manufactures, possesses, sells, delivers, displays, uses, attempts to use, solicits the use of, or conspires to use a weapon of mass destruction or a delivery system for a weapon of mass destruction, including any biological agent, toxin, vector, or delivery system as those terms are defined in this section, is guilty of a first degree felony. Other charges may be pending, including those related to the Hurricane High School incident. Students were allowed to leave school grounds around 2:30 p.m. while investigators remained on scene. Prior to that, officers located the suspect and questioned him as a person of interest. He was subsequently arrested and taken to juvenile detention Monday evening. No one was harmed in the incident and no property was damaged. The St. George Police Department also noted the school resource officer program between the police and the Washington County School District allowed the officer at Pine View High to respond immediately to the scene and call in the appropriate help. Multiple people should know who this punk is and I.D. him to the public! Then send him to a real war zone. I’d like to know what it was. An attempt at a pipe bomb? A propane tank bomb? Illegal fireworks? Did he come upon some TNT? A box of matches lit on fire? Sounds like he took it way too far, but i’m still not convinced this wasn’t an idiot teen prankster. That’s why I’d like to know.